If not properly checked, the love of logos may cause damning damages to your finances. It isn’t news that logomania has become trendy once again. Hailey Baldwin, for instance, recently appeared in a picture where she was adorned in a full Versace branded Denim attire, and Jay-Z also appeared wearing a suit that had the Gucci logo all over. You should, however, bear it in mind that running after what the stars are wearing can bore a hole in your finances. Jay-Z outfit reportedly cost as much as $6,500, and that is a whole lot especially when you have other paramount needs. According to Oliver Chen, a managing director at Cowen & Co, there is a difference in consumers’ interpretation of the trend now than what existed in the past as the logos are now worn more irreverently. According to Oliver Chen, there is a difference in consumers’ interpretation of the trend now than what existed in the past as the logos are now worn more irreverently. Before you purchase that fashion item because it is trendy, there are some pertinent questions to ask yourself. First, ask yourself whether you have an outstanding high-interest debt to pay. Further, do you already have a go-to fund capable of taking care of your monthly expenses for at least three months in emergency cases? Lastly, do you regularly put money into your retirement fund? If you answer to any of the questions is in the negative, then purchasing that expensive logo item may not be the best choice. Instead, resolve to divert the fund into the things that matter. Financial analysts have advised that you should endeavor to calculate your budget and determine how much you can afford to spend on the items you want. For instance, NerdWallet suggests using a 50/30/20 budget whereby you do not spend more than 30% of your income on mere wants. In essence, you can do without these expensive items. According to Kathleen Grace, a financial planner at United Capital Financial Advisors, several consumers in the current dispensation are constantly faced with marketing campaigns that have been specially designed to influence them to make a quick purchasing decision. It is not, therefore, uncommon to think wants are necessities because being flashy as become the order of the day. 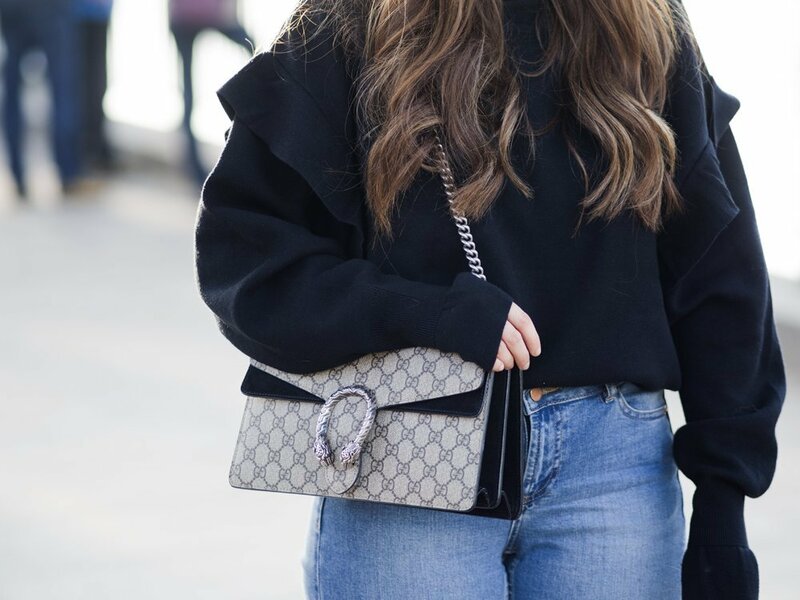 According to Grace who admits her love for Chanel shoes and bags, taking time before making a final purchase decision can help one make informed and well-analyzed purchase decisions. 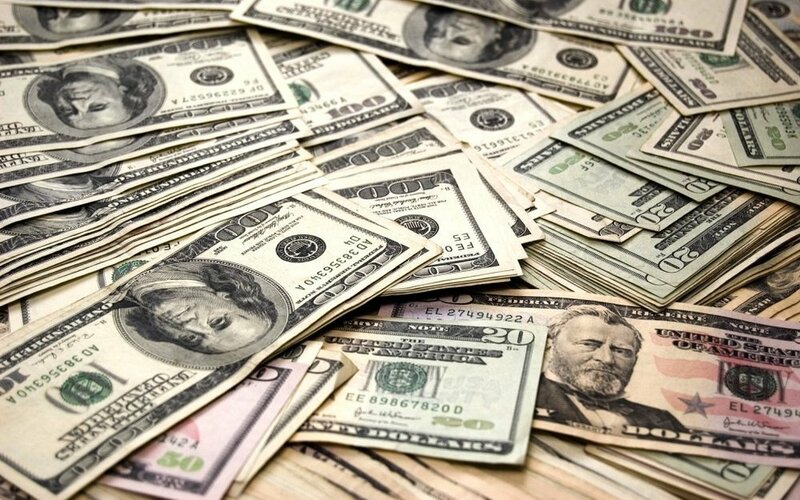 Thus, to determine how justified any particular want is, Grace suggested that people should try to identify the reasons and manner in which they spend money. For instance, she suggested putting up for questioning why one should purchase a $700 pair of shoes rather than a $100 pair, and whether it is enough justification to reduce the amount spent on something else. Expensive is synonymous with the products offered by luxury brands. However, there are ways through which consumers can enjoy their products even without paying the full price. According to Chen, owning vintage collections isn’t a bad idea, and it depends on how one makes it a personal possession since there are no specific rules. Chen noted that logomania has come at a period when the luxury fashion industry is going through a revolutionary process which is making it more accessible to a wider scope of consumers. He noted they there are ways to achieve some looks simply by mixing and matching different items. Also, he advised people also to consider buying stuff from consignment websites or vintage websites. Grace stated that she tries to strike a balance between her love for luxury items and the need to get the best deals, and so she mentioned there are websites where branded items can be gotten at a lower price. The sale of some of your luxury items may, in fact, help you recover the money spent on the purchase. As such, before you buy that luxury item, ensure that it has a long shelf life in term of durability and its ability to remain in fashion. Chen noted that the products of some brands retain their shelf life better than some others. According to Chen, an item that you enjoyed using may still bring in a lot of returns should you decide to sell as he noted that the content of one’s closets could sometimes be converted to cash if the need to do so arises.